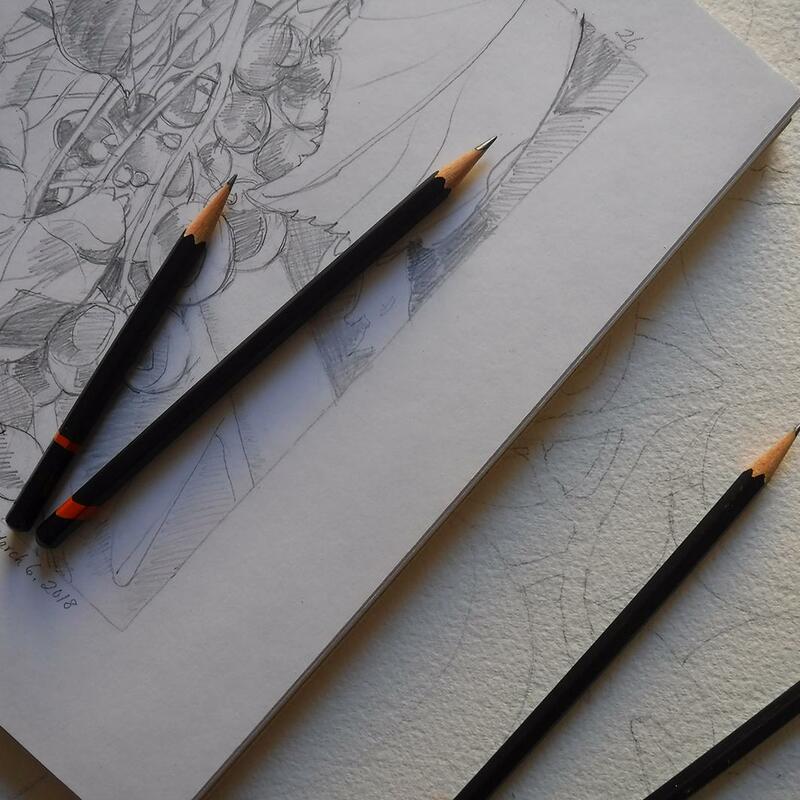 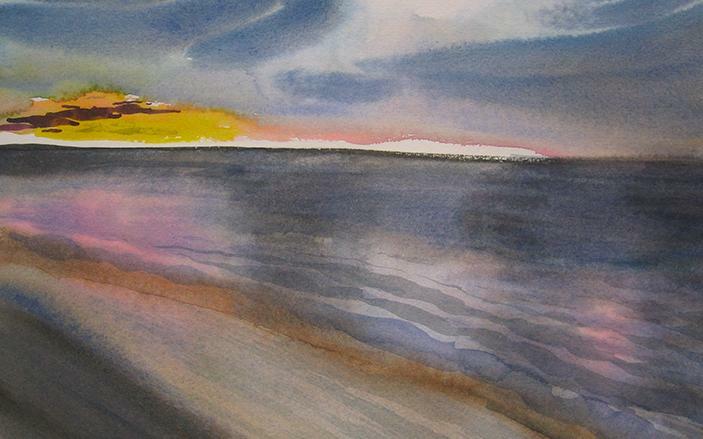 As a visual artist, Marlene Madole is all about light. 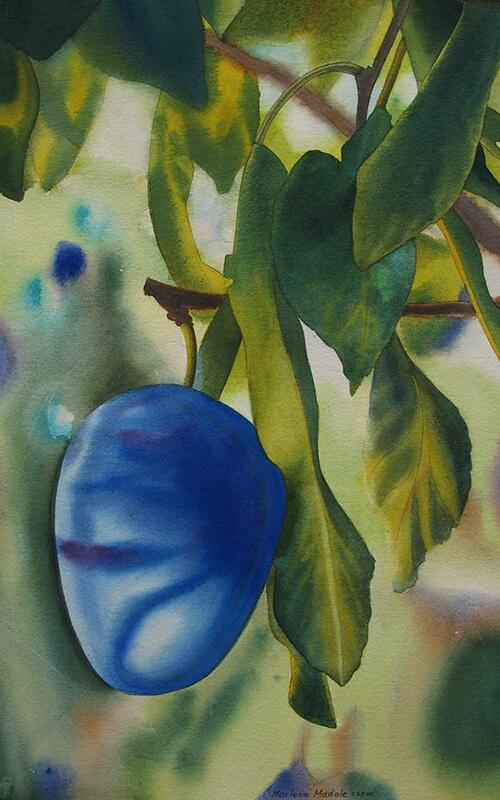 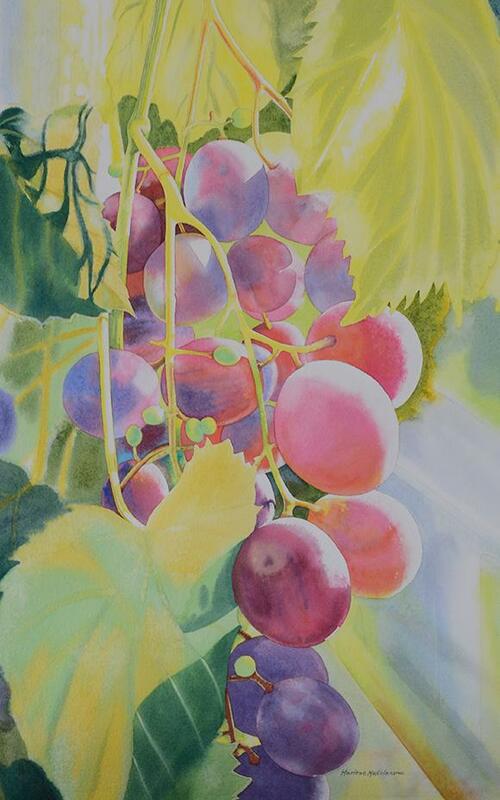 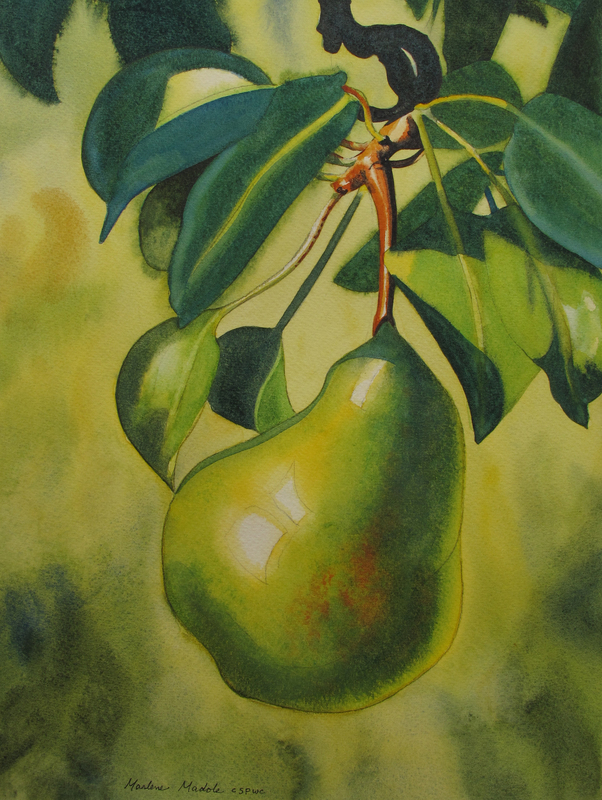 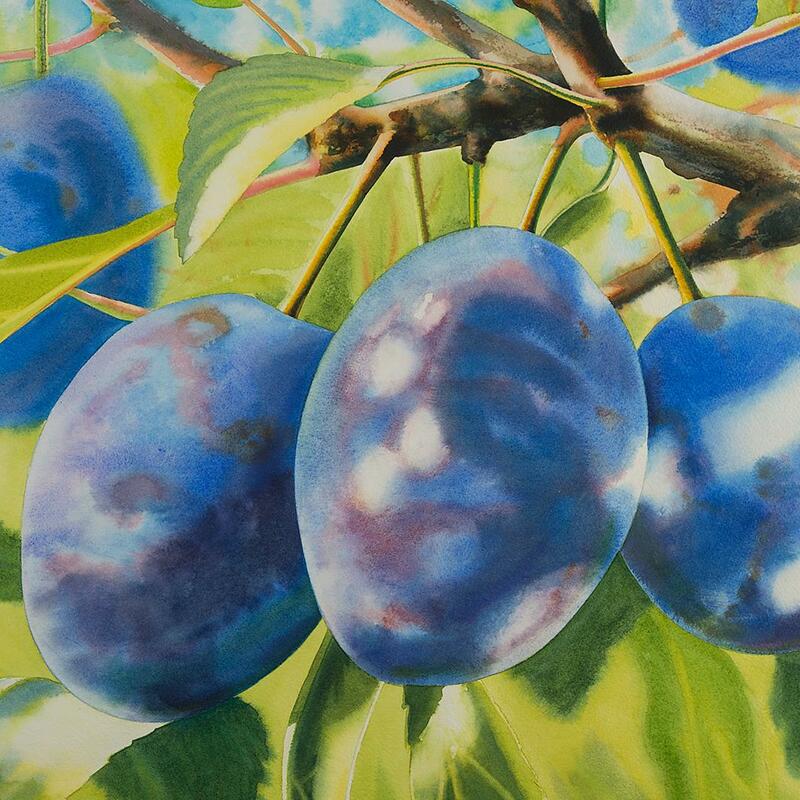 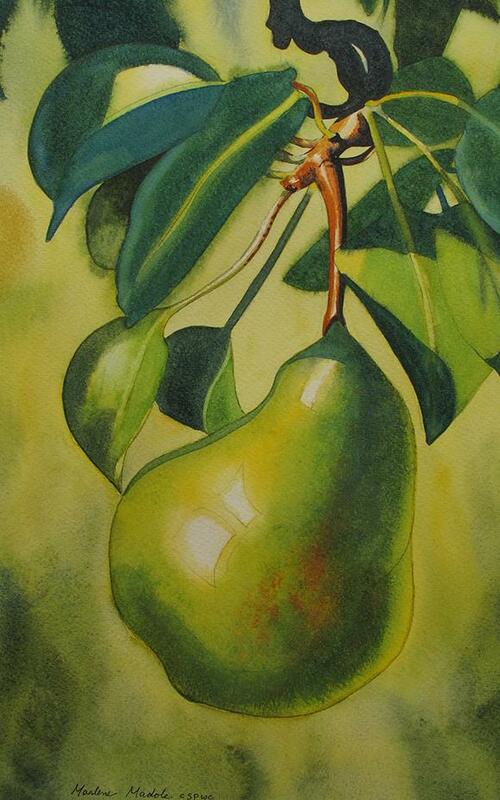 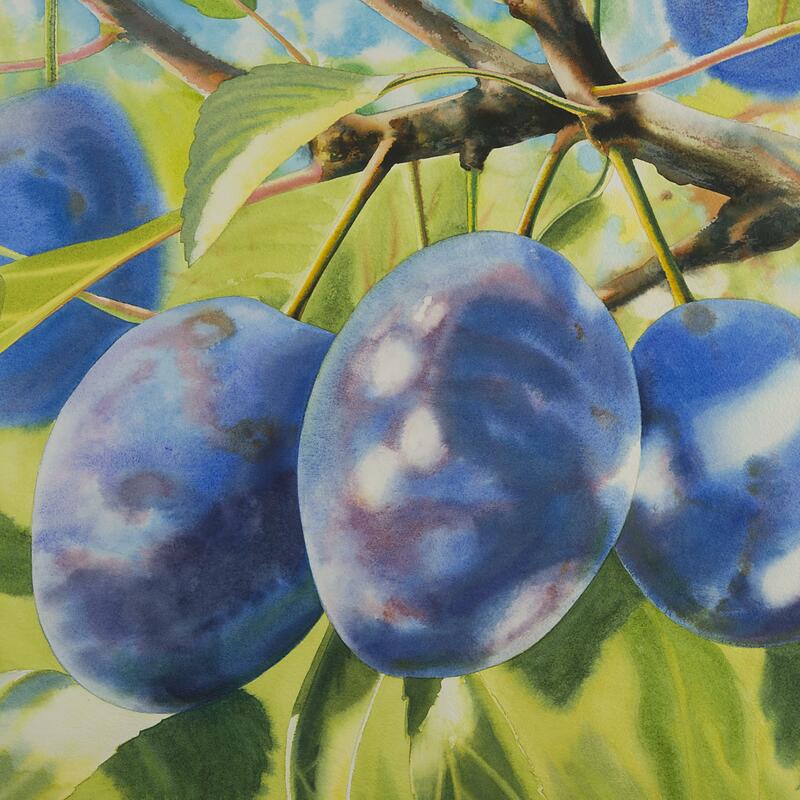 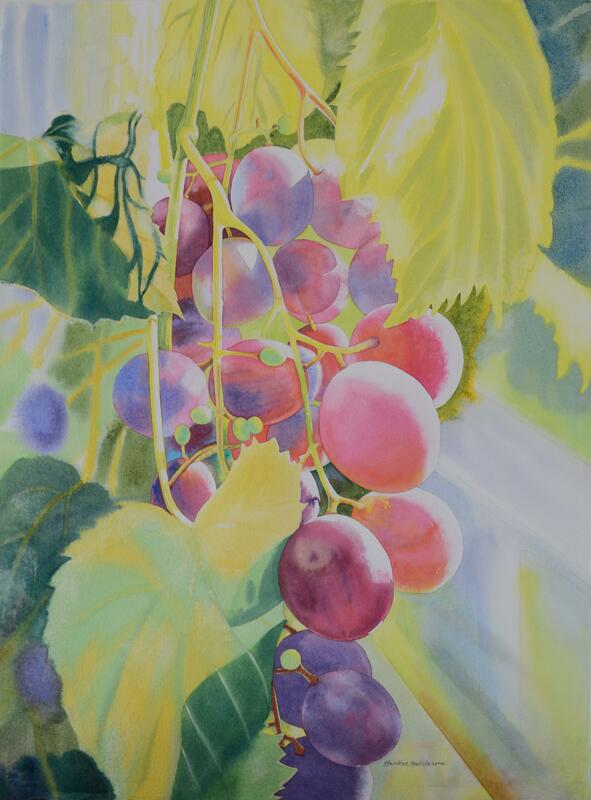 Whether it’s in her iconic watercolour paintings of fruit on the tree (the First Fruits series) from her family’s farm in the Okanagan Valley of British Columbia, or in paintings of rivers and lakes from her travels across Canada (including the Yukon and Northwest Territories), it is the light, and her treatment of it, that leads you toward the artist’s intent. 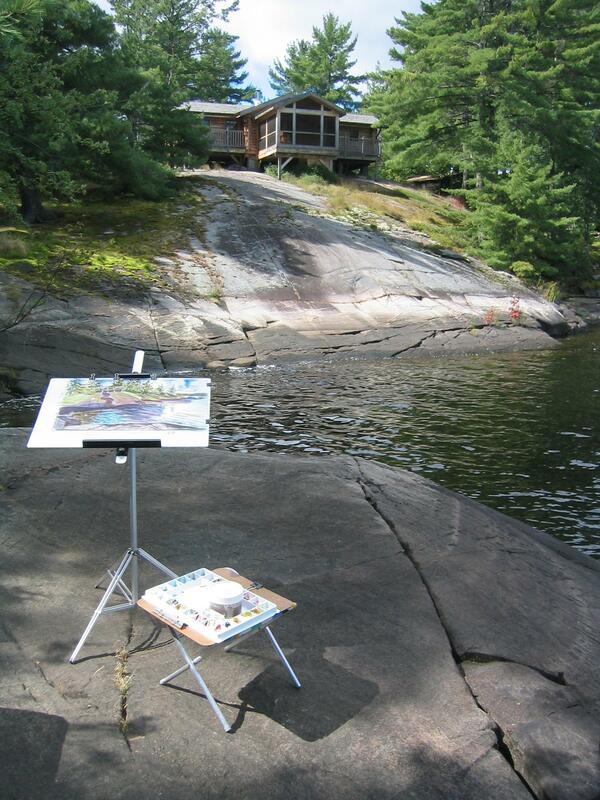 An elected member and a Past President of the Canadian Society of Painters in Water Colour (CSPWC), Marlene established her Studio/Gallery at the Williams Mill Visual Art Centre in Glen Williams, Ontario (where she was a founding artist in 1995). 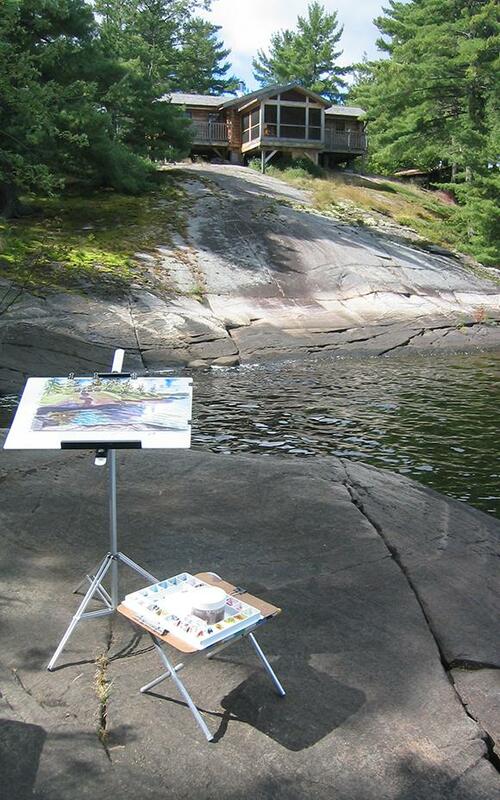 Since 1980, Marlene has also developed her career and reputation as a transforming and innovative arts educator. 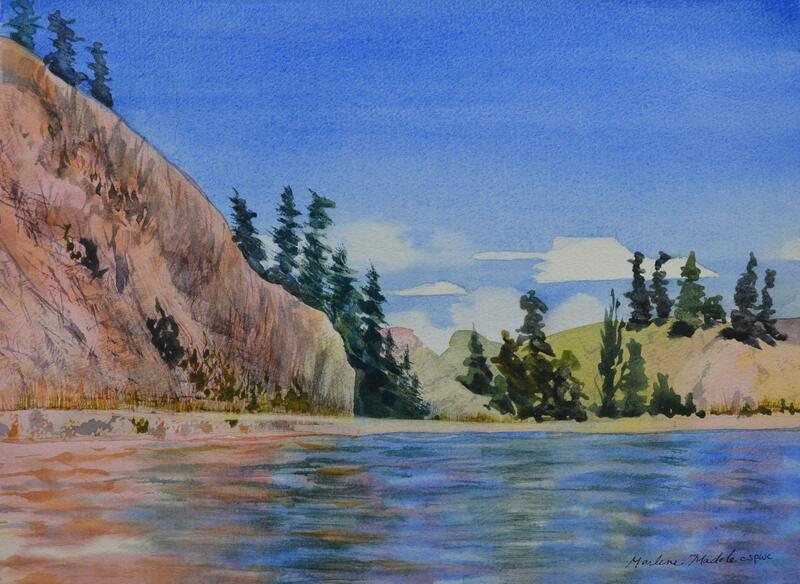 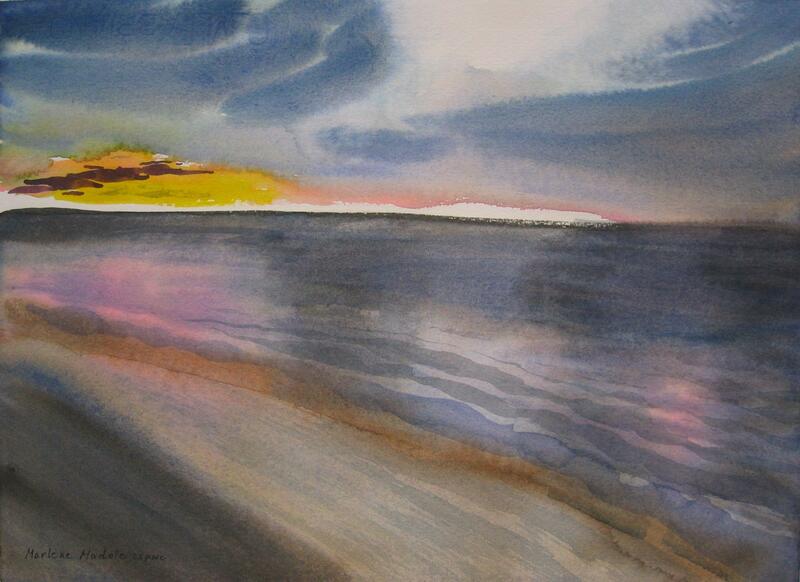 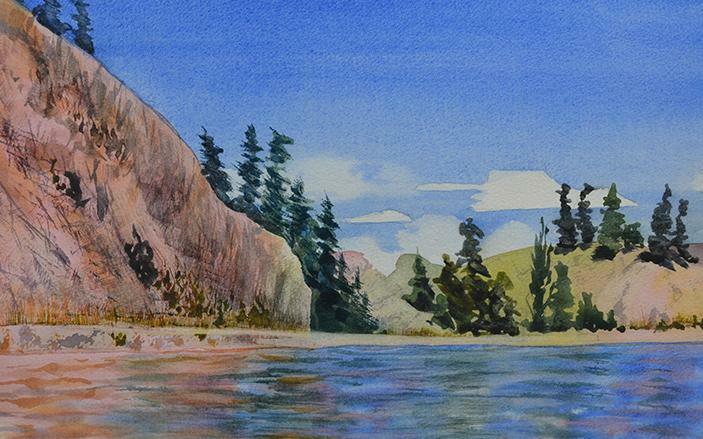 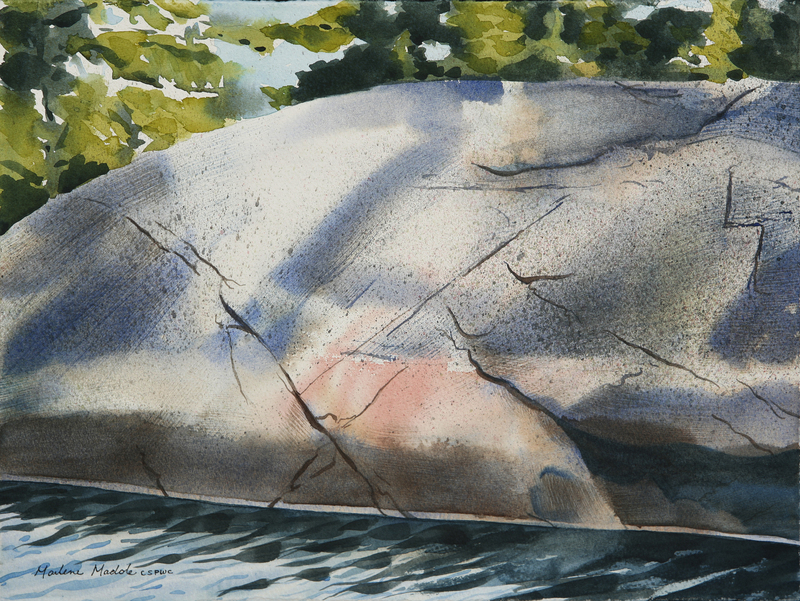 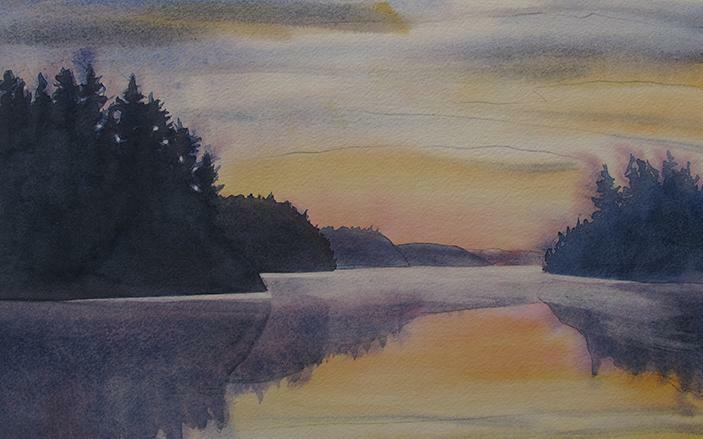 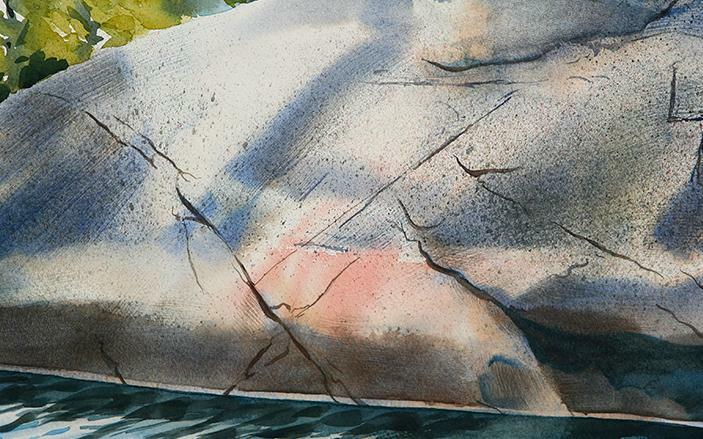 An award-winning artist, Marlene has exhibited her work over 35 years in numerous group and solo exhibits, including five years in a row in the prestigious CSPWC’s Annual International Juried Exhibition ‘Open Water’. 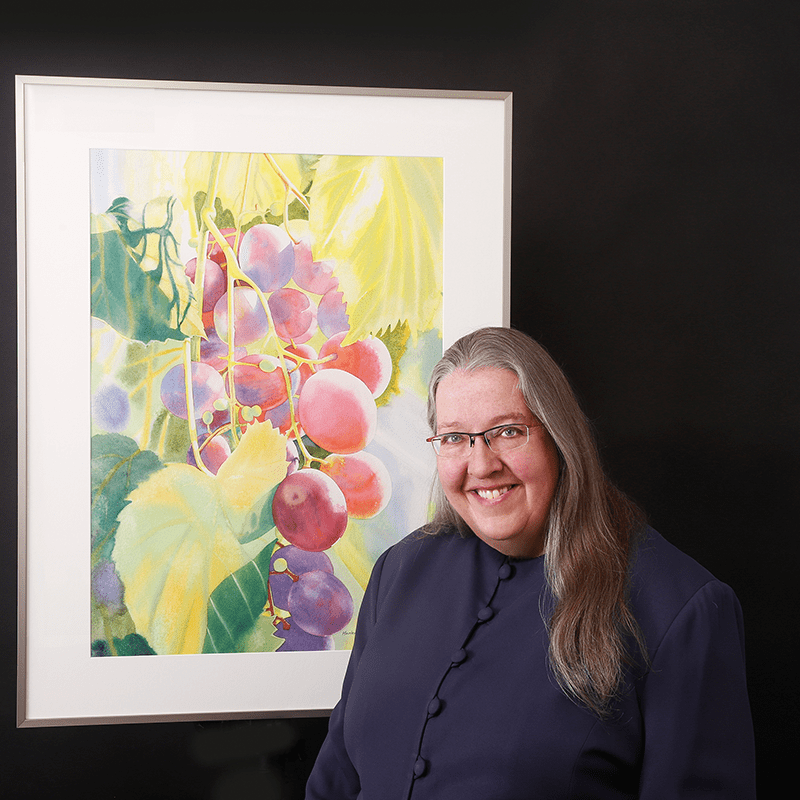 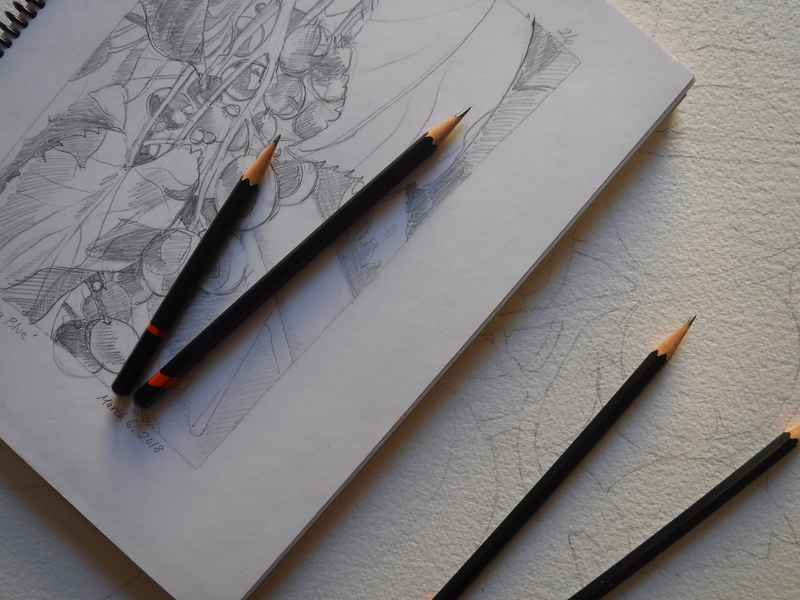 A graduate of Sheridan College’s School of Visual Arts, with further studies at the Ontario College of Art, Marlene is an experienced arts juror, with a growing curatorial practice. 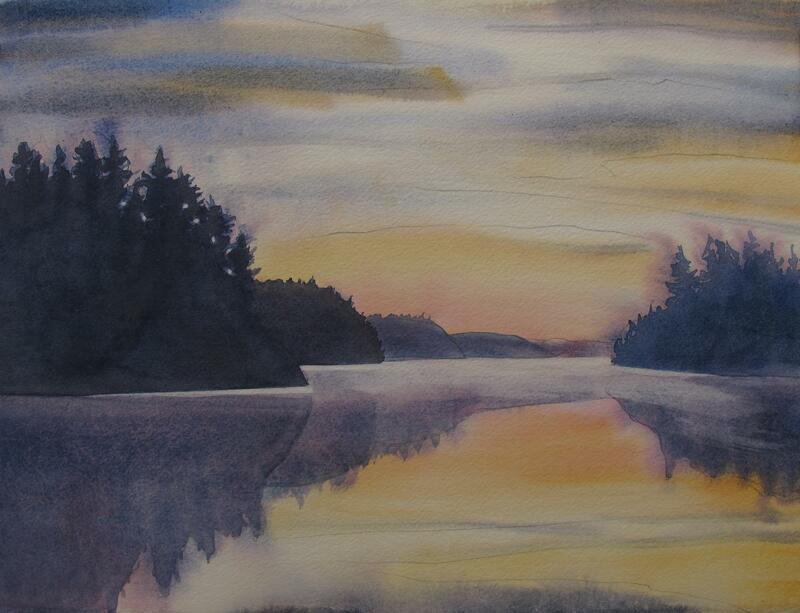 "Sunrise on Collins Inlet, Georgian Bay"
"Night Falling, PEI National Park"
Painting On-Site "Pine Cove, French River"